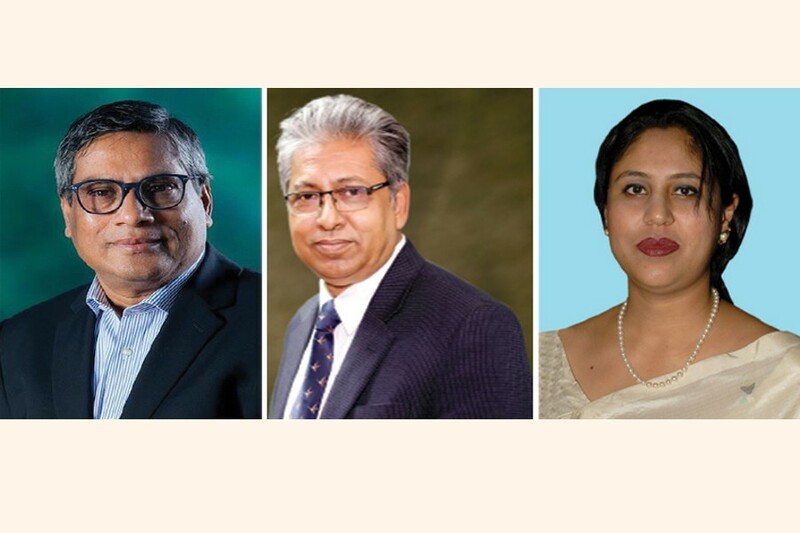 Humayun Rashid, a renowned and leading businessman, was elected the new president of International Business Forum of Bangladesh (IBFB), said a statement. He is the Managing Director & CEO of Energypac Power Generation Ltd.
MS Siddiqui, a Legal Economist and CEO of Bangla Chemical, and Lutfunnisa Saudia Khan, Director of Banglaphone, were also elected the Vice President and Vice President (Finance) of IBFB respectively. They were elected at the Annual General Meeting (AGM) of IBFB held on Wednesday at BRAC Centre in the city.